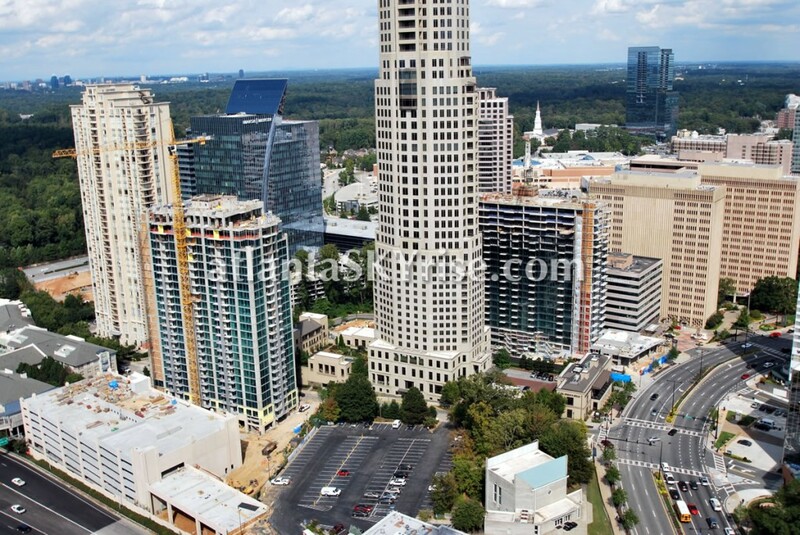 I was in the building the other day showing a couple units and this was taken from the 37th floor. 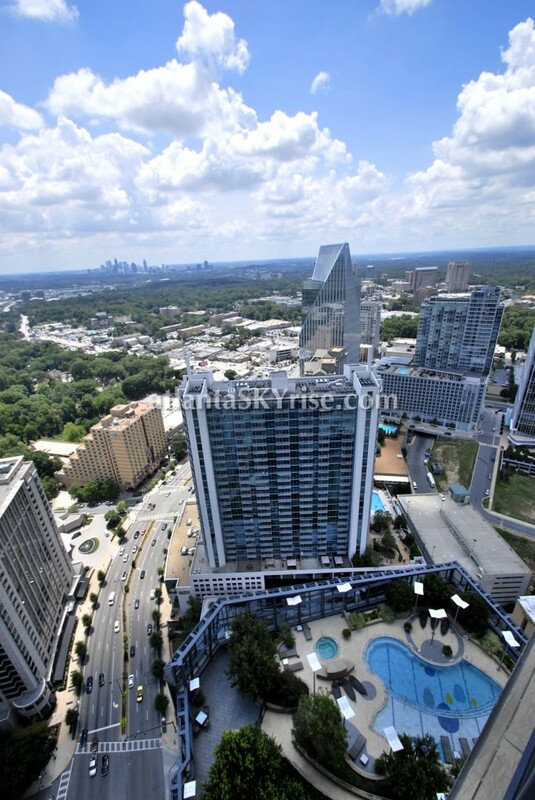 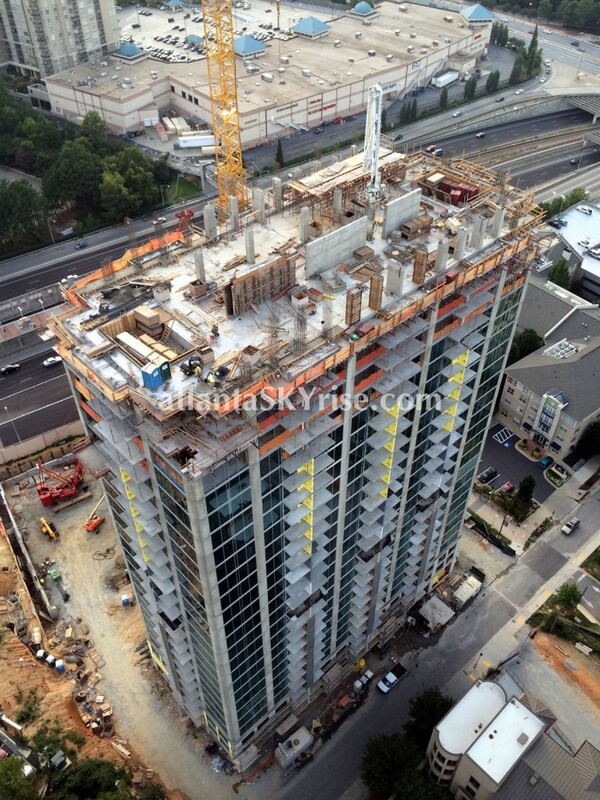 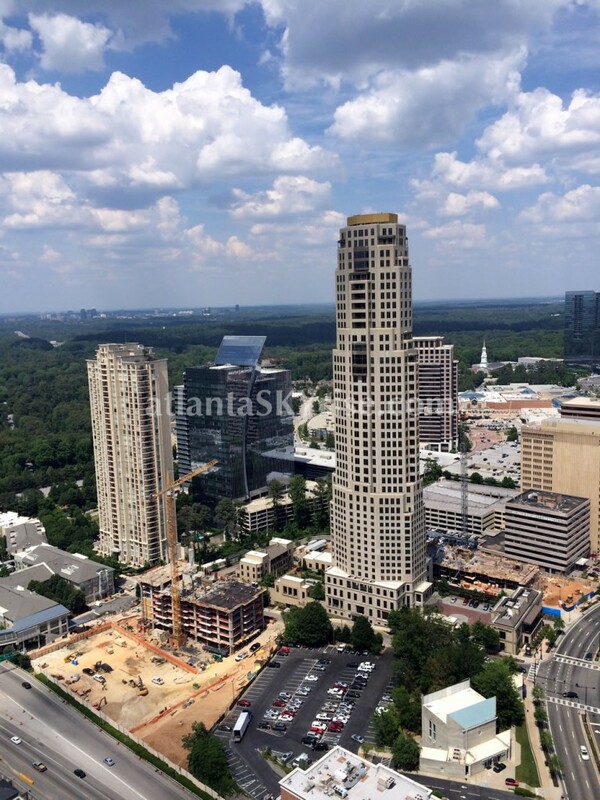 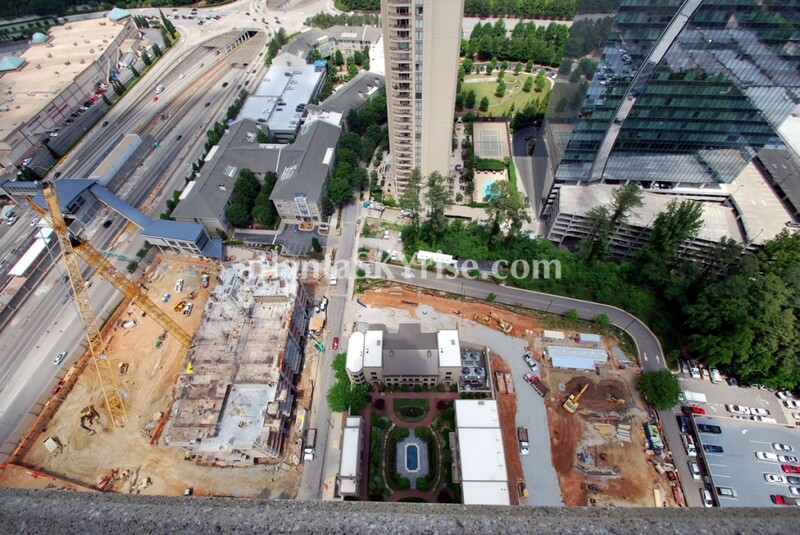 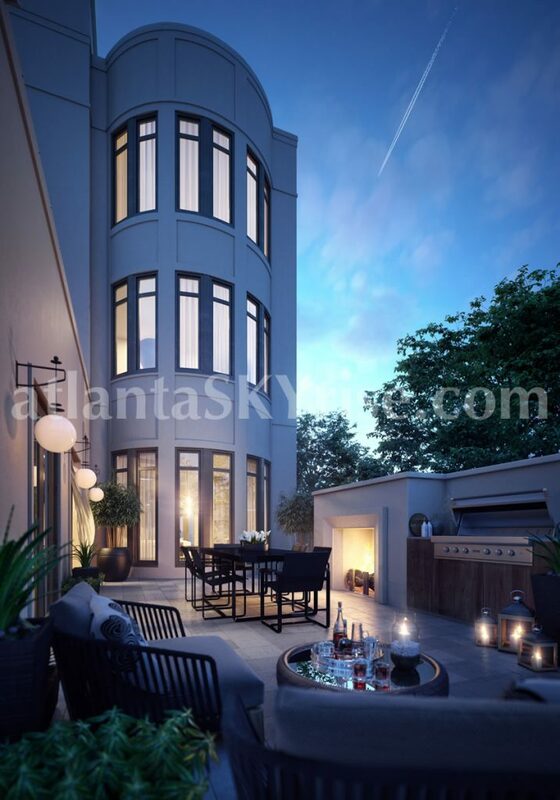 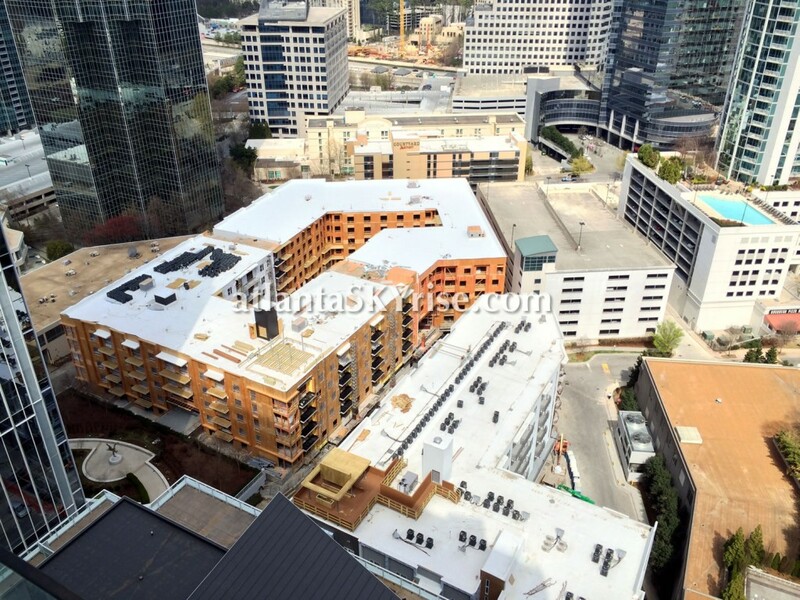 This Midtown Atlanta skyrise photo was taken from one of the five terraces at my Mayfair Renaissance TS5 Penthouse rental. 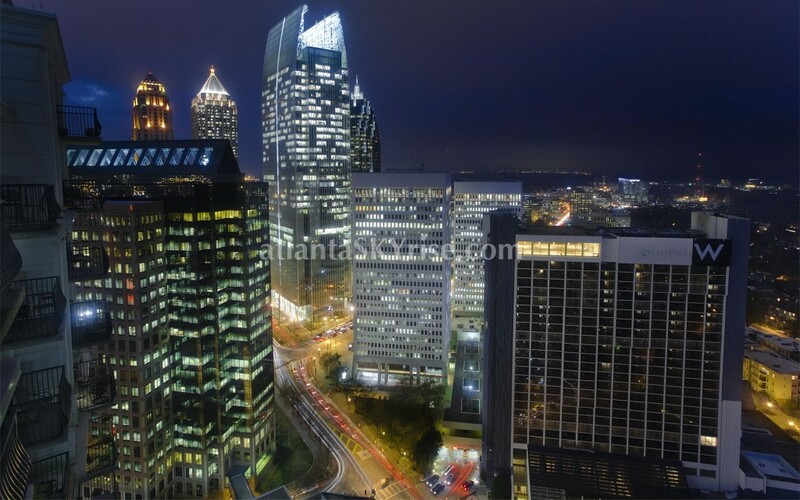 Midtown shimmers at night!